The amazing story that was a lie. That of Lance Armstrong is about to be told in the new film from Optimum Releasing, The Program. Not only do we have the teaser trailer, above, but a set of images from the film. Showing both sides of the war on drugs in sport. 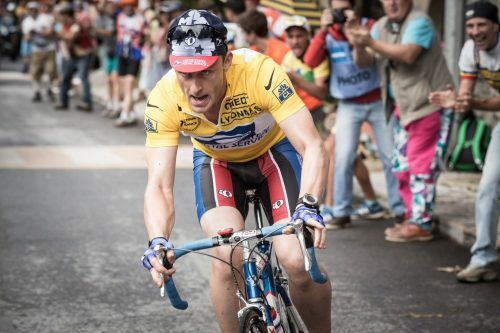 From Academy Award® nominated director Stephen Frears (The Queen, Philomena) and producers Working Title (The Theory Of Everything, Everest, Tinker Tailor Soldier Spy), comes the true story of the meteoric rise and fall of one of the most celebrated and controversial men in recent history, Lance Armstrong.